I’m a giver. I always look for ways to give back. I’m always giving gifts to people for holidays that can’t normally afford them, even though i know I’ll get nothing in return except the satisfaction of helping others. 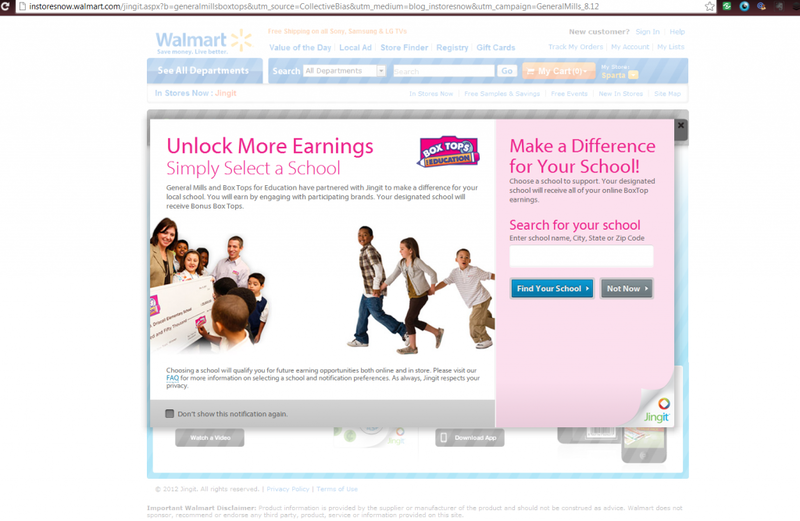 So when Walmart and jingit teamed up to offer box tops for education by checking in at the store, or checking out their videos on Walmart.com, I was thrilled to be able use this tool! 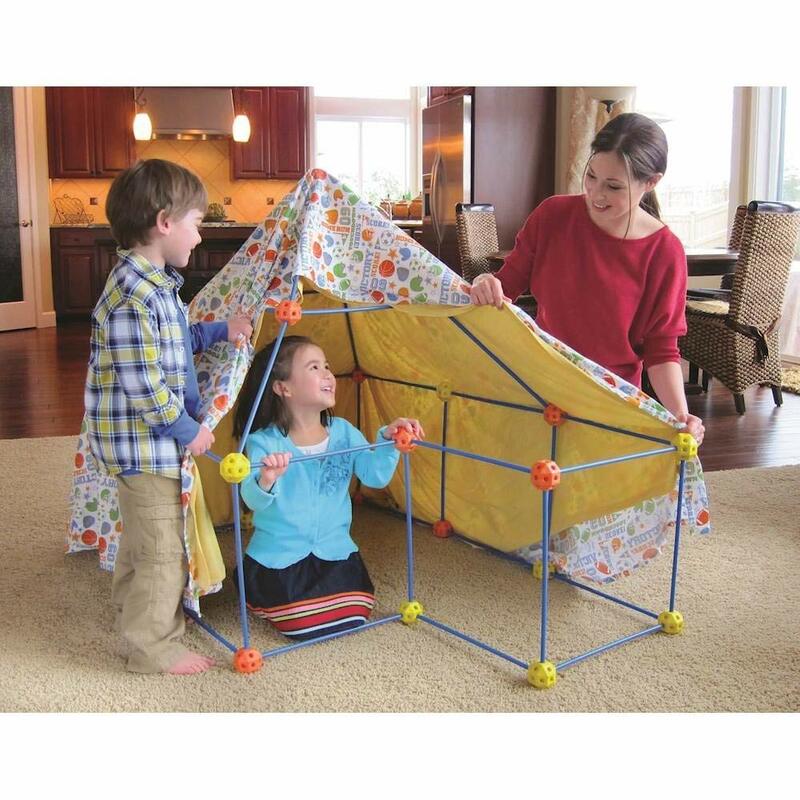 Box tops for education is a great and easy way for your local school to earn cash for programs and activities. Since my son has started kindergarten this year I have made it one of my goals to clip as many box tops as possible, so being able to earn extra box tops just by checking out our favorite brands while in Walmart only made sense. 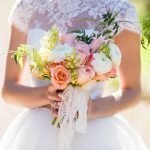 If you are not familiar with jingit, you really need to check it out now! 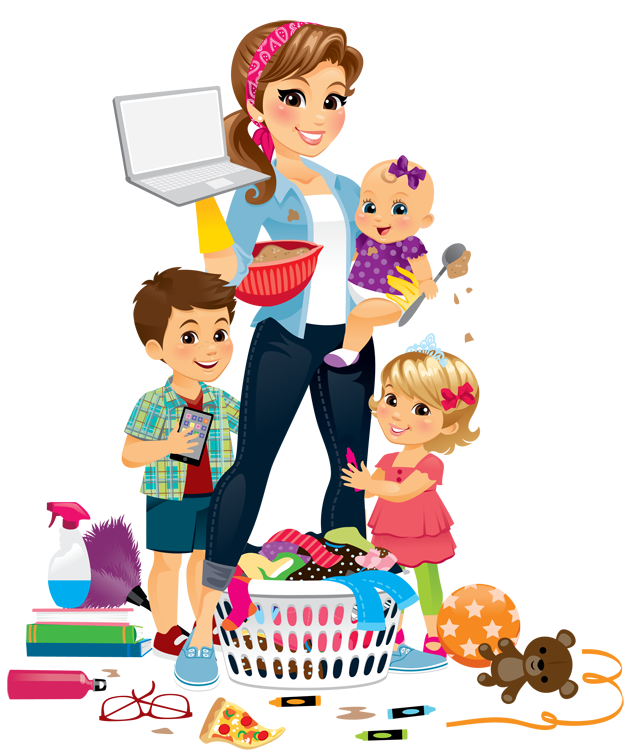 Not only is it a free service allowing you to earn box tops for your school, but you can earn real cash just for using it! I have been a member for several months now and it its so simple and easy to use you will wonder why you haven’t done this before. You can only start out earning $10 a week, but you can increase your threshold by referring more people and unlocking higher limits. 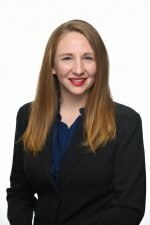 Recently I had an opportunity to put the jingit app to the test while on a doing trip to Walmart. 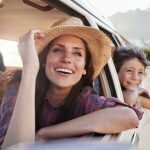 It was so easy I couldn’t believe how simple it was to get extra box tops for my son’s school. 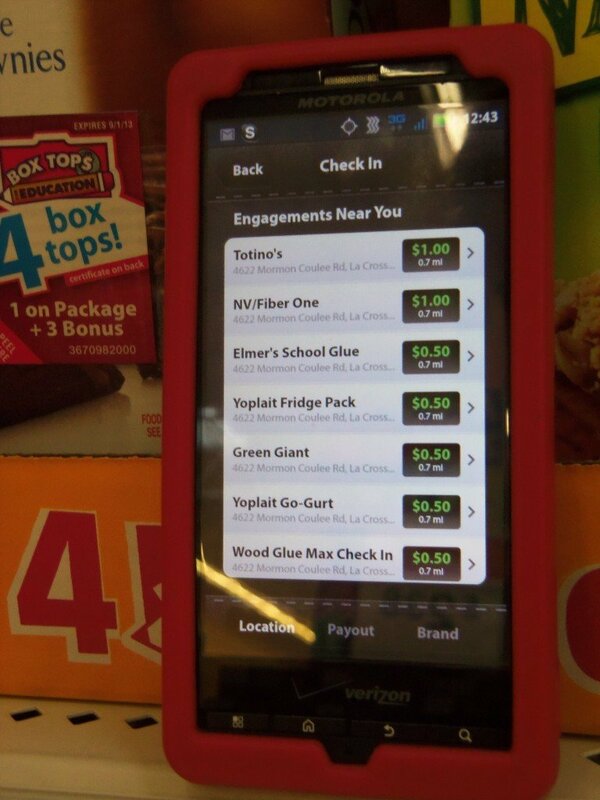 When I first got to Walmart I simply pulled up the jingit app on my phone and hit check in. It automatically found where I was and told me which products I could get box tops for. 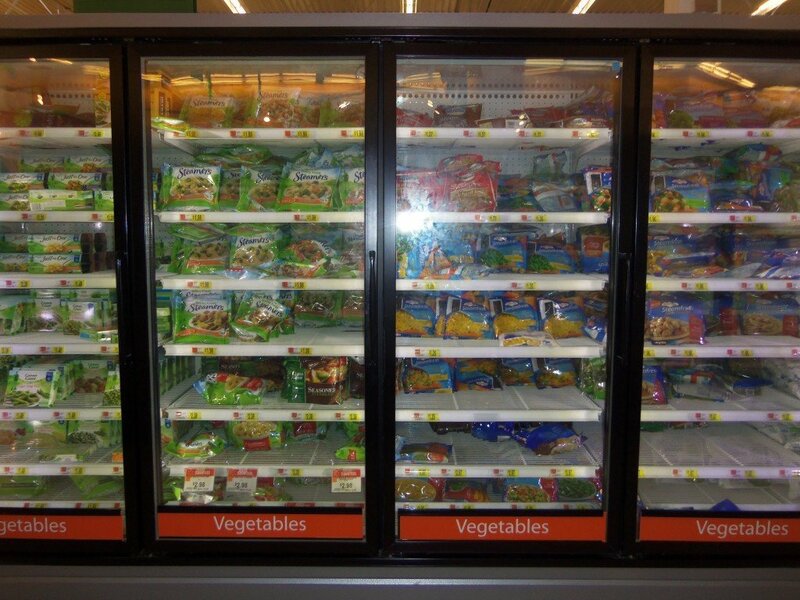 I was in the store to get some more easy meals for my lunches at work, or for nights when we need something quick. 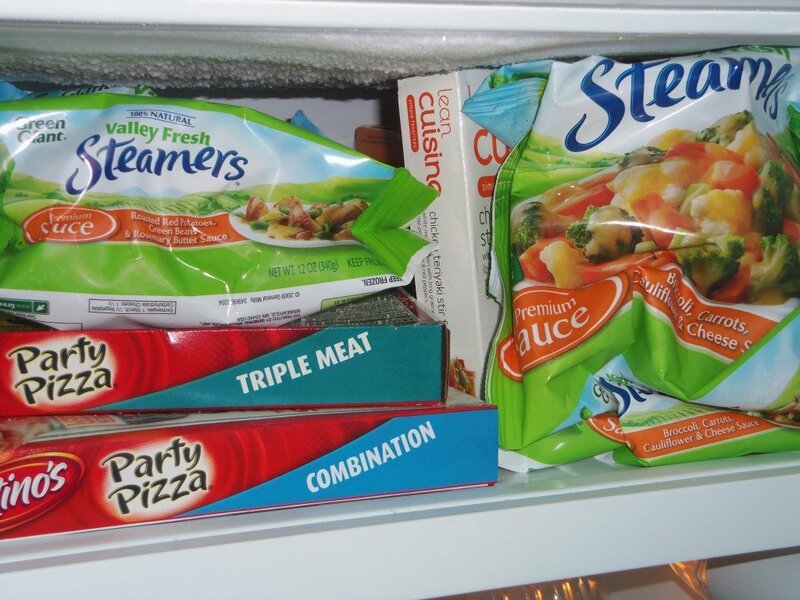 I found a bunch of stuff in the frozen foods section that looked really good. I ended up choosing these Green Giant steamers because they not only looked super tasty, but they were also on the jingit check in list. I could earn 4 box tops for my son’s school, plus $.50 for myself! 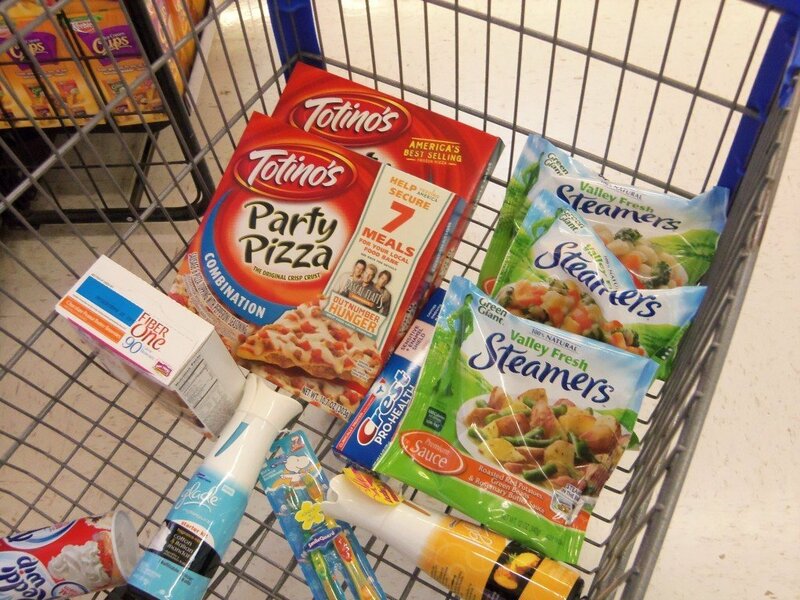 After browsing around the store a bit more, I found a few more things I needed, and a few more products that earned me box tops and money for my jingit account. Take a look at what I got! This was a shopping trip I took on my lunch break at work, so when I got back I filled up my freezer at work with these great meals. 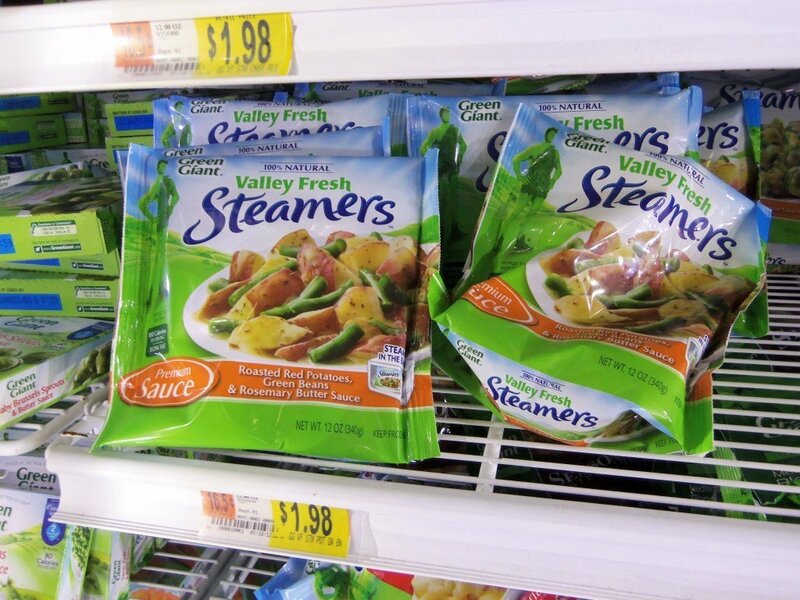 I can’t wait to try out the steamers! The pizzas will be going home with me for the kids, but I had to store them in here for now so they didn’t thaw, lol. After that it will ask you to pick your school. 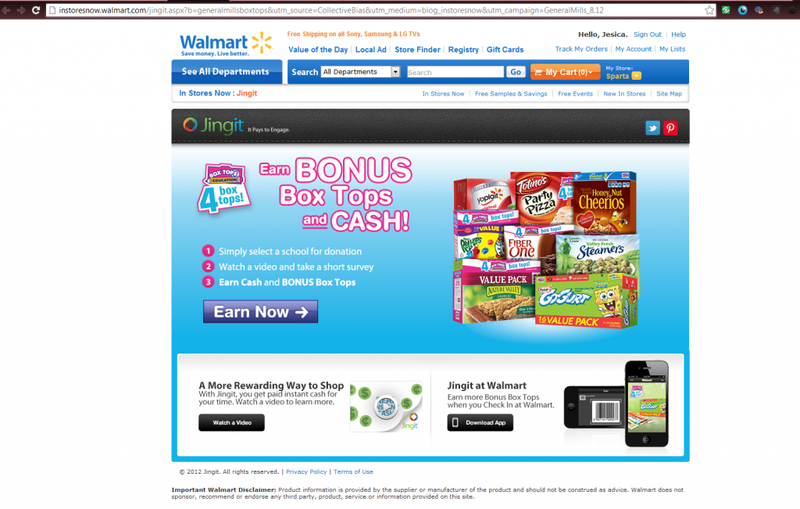 If you would like more detailed instructions on how to sign up for Jingit and earn box tops by visiting the walmart site, you can view my full Google + album to see more. You can view my full shopping experience using the Jingit mobile app and see just how easy it is! 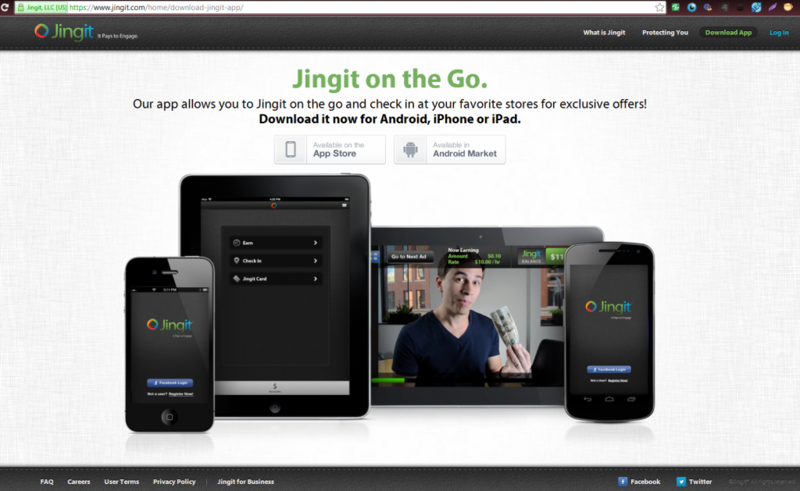 You can also learn more about Jingit by following them on their Twitter and Facebook pages! Disclosure: I am a member of the Collective Bias™ Social Fabric® Community. This shop has been compensated as part of a social shopper insights study for Collective Bias™ and Jingit #CBias #SocialFabric. All opinions are my own. Try ABCmouse for FREE for one month!